When I think of Napoli, a fabulous moment rushes back: The first visit, an early spring evening. 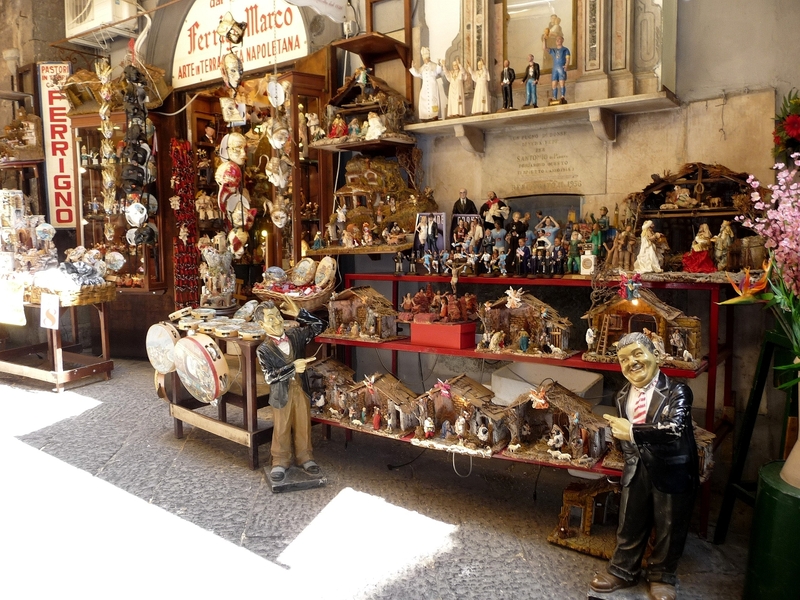 My sister and I had dropped our bags at our B&B, wandered to the Duomo. The via was quiet…then gradually amorous couples emerged walking arm in arm, elderly signoras strutted past us, a glarmous gal on a vespa with long gleaming black hair whizzed by, ragazzi in t-shirts, mammas with strollers, there were shouts and waves all around, arms flying through the air. Suddenly we were in a crowd of look-a-likes of our relatives and neighbors from our Jersey shore childhood! We walked along in awe. As I’m dark haired and petite, with looks inherited from my southern Italian grandparents, I rarely blend in with a crowd in my current home turf of Los Angeles…but here in Naples, I was HOME. I LOVE NAPOLI. 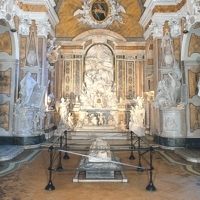 Further along is the Cappella Sansevero with the amazing sculpture of the veiled Christ. (Via F De Sanctis. Mon-Sat 10-5:30, Sun 10-1:00). 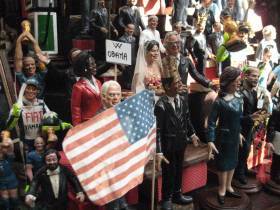 and even current heros (pick up some Obamas and Michelles!). 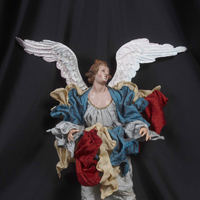 Check out Ferigno (Via San Gregorio Armeno 8), for the most beautiful creations. 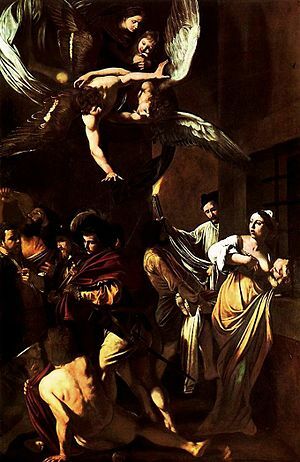 A stunning stop is the Pio Monte della Misericordia (Via dei Tribunali 253, Mon-Sat 9-2:30), a church where Caravaggio’s 7 Acts of Mercy is displayed. 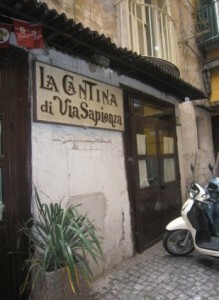 Detour for lunch at La Cantina di Via Sapienza (Via Sapienza 40-41, lunch only, closed Sunday). It’s a small place, so get there early–around 12:30 to get a seat to enjoy excellently prepared Neapolitan specialties–such as eggplant parmigiana or lasagna. 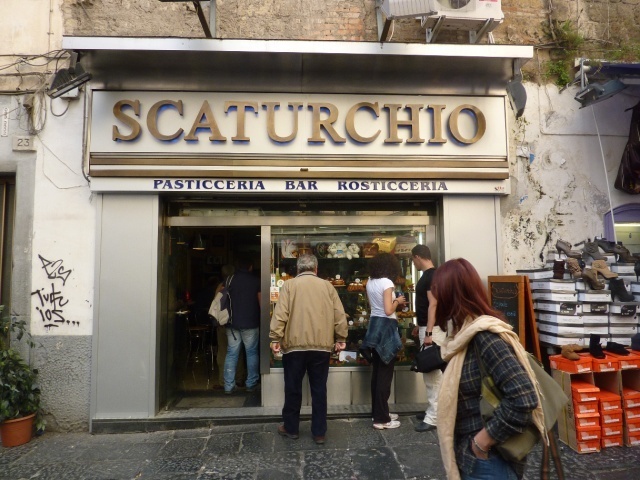 For a dolce or apertivo break, it’s lovely to splurge at Pasticceria Starcuchio (Piazza San Domenico Maggiore) for gelato, sfogliatelle (Naple’s signature sea-shell shaped pastry), caffe or prosecco in the evening. 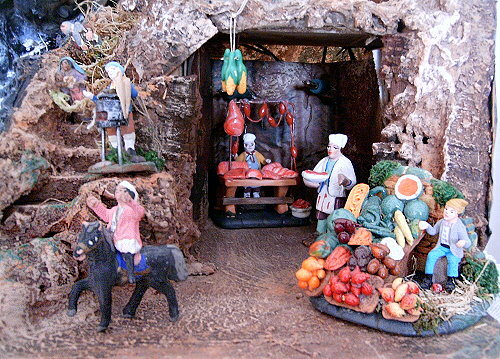 And of course you must have the pizza Naples is deservedly so famous for! There are loads of top choices in the neighborhood: Di Matteo (Via dei Tribunali 94, closed Sun) and Il Pizzaiolo del Presidente (Via Tribunali 120) are where Bill Clinton was proudly served, Da Michele (Via Cesare Sersale 1, closed Sun), is where Eat, Pray, Love author Elizabeth Gilbert rhapsodized over the Margherita, and a favorite of mine is Sorbillo (Via Tribunali 35). Napoli is bellissima, unique.Spaccanapoli is unica al mondo. I agree on tutto specially the choice of Sorbillo for the pizza. Gino you are the best. I’m glad you’re writing a series of Golden Days on Napoli. Too many people see or think of the negative sides of the city, and avoid going there. 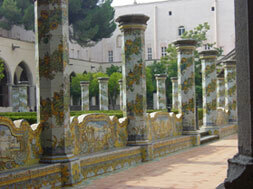 Your series should enlighten us and help us to go to Napoli and enjoy its many aspects. 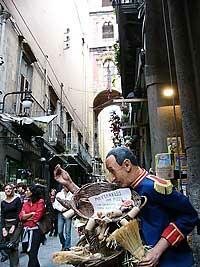 I spent a great day walking in Napoli few years ago with a Roman friend and a Neapolitan friend. The pizza we got on the street was the best I’ve ever eaten! So great to hear your delicious Napoli experience. And Yes, there is too much negative talk about this extraordinary place! Thank you for this post. 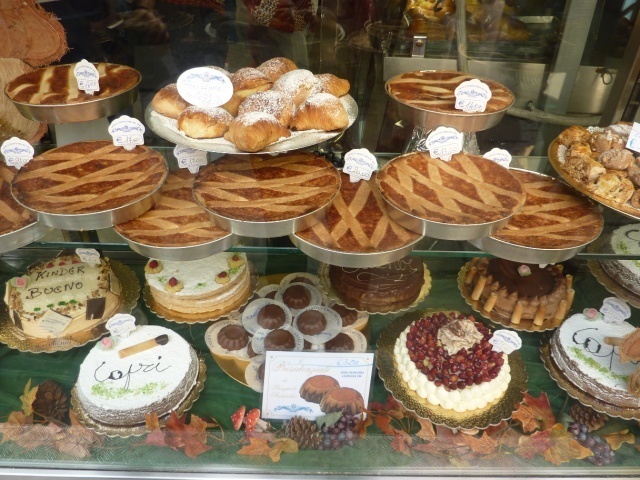 I am going to Napoli in October and there are some perfect tips here.